We are bright sparks at Warwick Eye. We would be delighted to talk to you at anytime to see how we can help. Cataract surgery is one of the oldest surgical procedures recorded, and fortunately for us, over the years technological advances have made it one of the safest and most frequently performed procedures worldwide. Cataract surgery is a surgical procedure to remove the cloudy natural lens of the eye (the cataract) and replace it with an artificial lens, or intraocular lens implant (IOL). Lens implants are specially engineered to provide focussing power to suit the individual, and this means that lots of patients who have cataract surgery find that they are less reliant on glasses, especially for distance, than they were beforehand. The procedure usually takes about 10-15 minutes to do under a local anaesthetic, and isn’t painful. There is usually a swift recovery of vision. The procedure is very safe, but there are some risks involved, as with any operation (see below). There is more information about the consultation and the day of treatment in the Cataract Surgery booklet. Why choose Warwick Eye Surgeons? The surgeon performing your operation is a very important factor for success. Mr Toor has been performing cataract and lens surgery for over 10 years, and has a huge amount of experience, having performed many hundreds of cataract procedures over the years. He is often asked by colleagues to carry out surgery on their relatives. Mr Toor uses only the latest technology and lens implants, and unlike other clinics, Mr Toor will see you personally at the consultation, and he will carry out and supervise every aspect of your care. Living locally means that Mr Toor can arrange to see you promptly if needed. A Cataract is a where the normally clear lens of the eye, which is just behind the iris, the coloured part of the eye, becomes cloudy. As the lens becomes more cloudy, it becomes rather like looking through a frosted glass window. A cataract is inside the eye and not a skin that grows over your eye, so needs very delicate surgery to remove and replace. 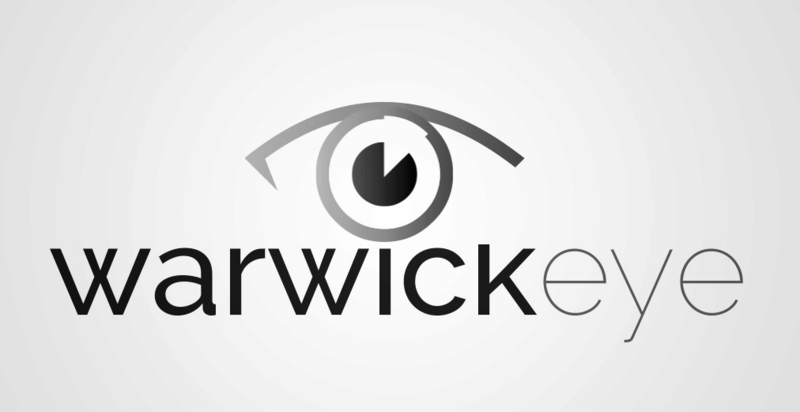 You do not need to wait for the lens to become ‘ripe’ and each patient is treated as an individual with a through assessment by the Warwick Eye Surgeons team. Early lens changes may not disturb vision, although this will change as the cataract progresses. Each person can have a different rate of progression which is very difficult to predict. Most people report symptoms including blurred vision, sensitivity to light and glare, increased nearsightedness or distorted images as the cataract progresses. Nearly half the population of people in the UK aged 65 and 70% of those aged 75 and over have cataracts. The cause in most patients is advancing age, although they can also result from eye injuries, diabetes, medication (such as steroids), or genetic factors. 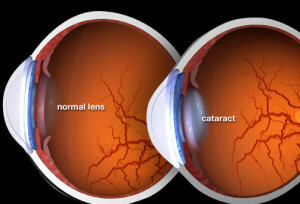 Currently, there are no medications or treatments that will cause cataracts to get better. If cataracts don’t interfere with your life then we will help guide you to the best course of action, which may not mean surgery. When cataracts interfere with your daily life, surgical treatment is often recommended. Cataract surgery is the most frequently performed operations within the NHS, and advances in technique make it very safe and effective. Here at Warwick Eye we understand that medical terms can be very confusing and we do not expect you to be able to make your mind up without guidance. Thats where you can be rest assured our team will help put the latest technology to you in understandable ways to make your life better. We feel that a key part of the consultation with Mr Toor is deciding which type of lens would be the best to suit the requirements of the patient. These are the most commonly implanted lenses. Mr Toor uses Aspheric lenses, which are designed to give the best quality vision. These would be suitable for patients who don’t mind wearing reading glasses, although often it is possible to offset the focus in one eye to allow ‘blended’ vision using monovision. This can work well, especially if this has already been experienced with contact lenses. These lenses are designed to help astigmatism (where your eye is shaped more like a rugby ball than a football and bends light into more than one focus point). A small degree of astigmatism is in fact extremely common and almost normal; higher degrees of astigmatism are treatable with toric implants but there may be a small amount of residual spectacle error that requires correction with glasses. These lenses are specially designed to provide multiple focal points for both distance and near vision, and some of the very latest lenses can provide intermediate vision as well. They are excellent for those who are very motivated to reduce reliance on reading glasses. They are generally very successful, but there is a degree of compromise. 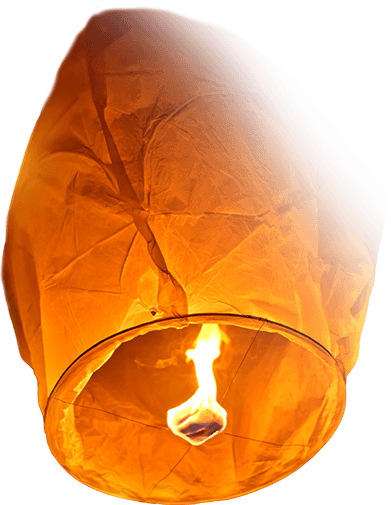 Many patients will notice a degree of glare and haloes around lights, especially at night, and although this is generally not too bothersome, a small percentage of patients find it troublesome. These effects often improve with time. Mr Toor uses some of the very latest technology and state-of-the-art multifocal lenses. Your expertise has been absolutely vital in helping me retain my sight and see more clearly. Thank you very much for all that you and your wonderful team have done! I can not believe the difference in vision I have noticed since my surgery! Thank you for making my sight so much clearer! I don’t have an excuse now to not keep up with my friends!